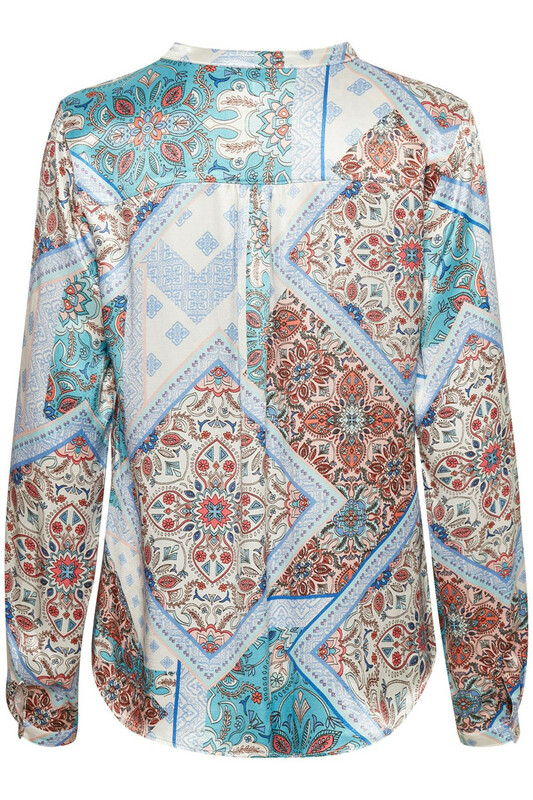 Soft and beautiful blouse from Culture. 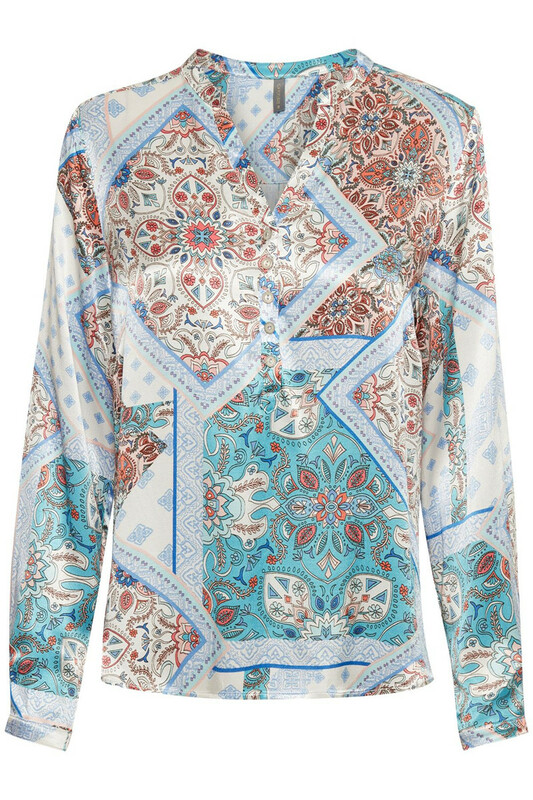 The blouse has this beautiful print, long sleeves and a v-neckline with button closure. 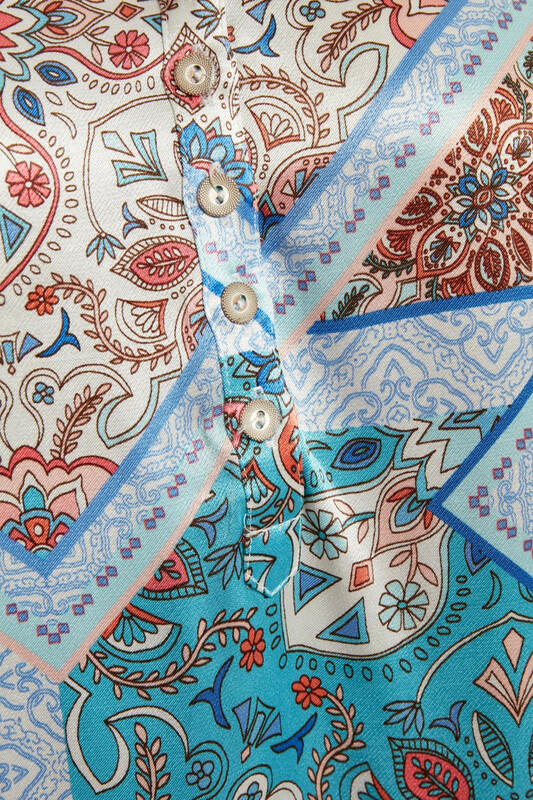 The sleeves also have button closure and the beautiful viscose quality of the blouse makes it really comfortable to wear and it feels light in quality as well. The blouse is also great together with a casual denim jacket or cool leather jacket.